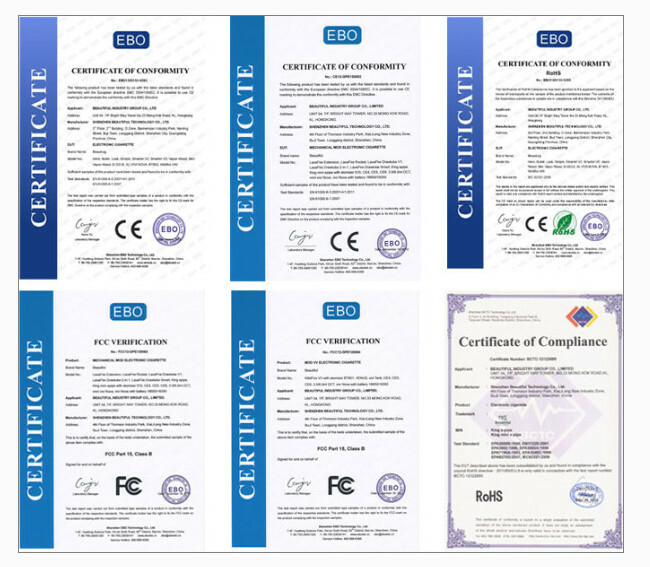 As the earliest manufacturer and exporter of electric air pump in China since 2005,we manufacture and development own pump. inflatable pumps, outboard motor,inflatable sup,inflatable kite and so on mostly manufactured in some under world famous brandings. In China, we are the earliest and top company to manufacture and export inflatable pump since 2005. Which products we are doing? inflator pump,outboard motor,sup and inflatable parts etc..
Quality is our real power and customers satisfaction is our ultimate success! Whom do we want to cooperate with? Professional and long term customers with close cooperation for mutual-benefit.